Tim Berling popularly known as Avicii is a Swedish musician, DJ, remixer and recent producer. His first studio album, “True” was well-received by the music critics. It was among the top “10” in several countries. Avicii was listed third among the ‘Top 100 DJs by the DJ magazine consecutively for two years; 2012 and 2013.He was selected for the Grammy Award for his songs, ‘Sunshine’ and ‘Levels’. 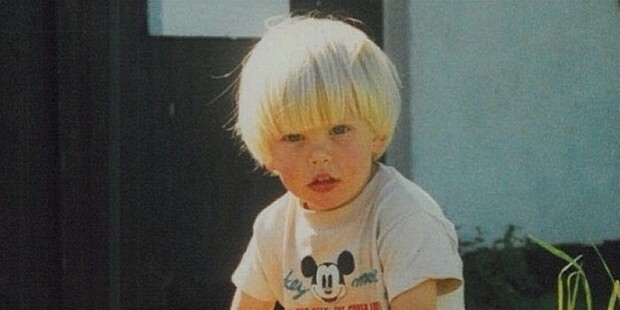 Avicii was born on September 8, 1989 in Stockholm, Sweden. His stint with music started at the early age of 18. He remixed and created musical tracks in his bedroom. Avicii was inspired by Daft Punk and Steve Angello. Avicii embarked upon his career through dance music blogs. 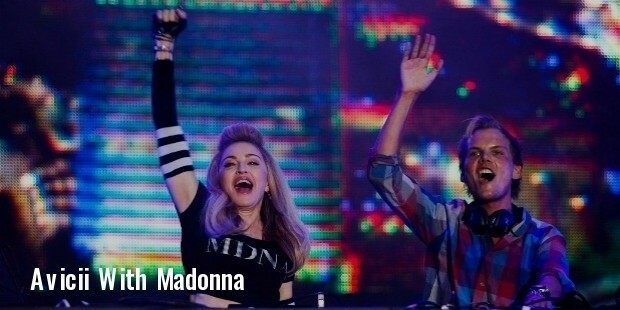 He performed at the ‘Privilege’, Ibiza. Avicii entered into a contract with Dejfitts Plays Label in 2007. 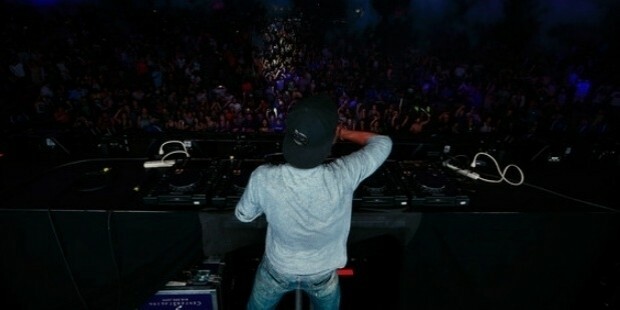 Avicii made news when his first mainstream release, “Seeking Bromance” became a hit across Europe. He joined hands with the European A & R team with EMI Music Publishing in 2010. In the same year, Avicii did a remix of “Rapture” from Nadia Ali’s Queen of Clubs Trilogy: Onyx edition album. Avicii entered into mainstream music with the release of his album, “Levels” in 2011. The music was written and produced by him and had Etta James’ voice samples for ‘Something Got a Hold on Me’. The album did well and its video was selected for the ‘MTV Video Music Awards’ for the year. Avicii’s next song, “Levels” hit the market a year later in 2012. 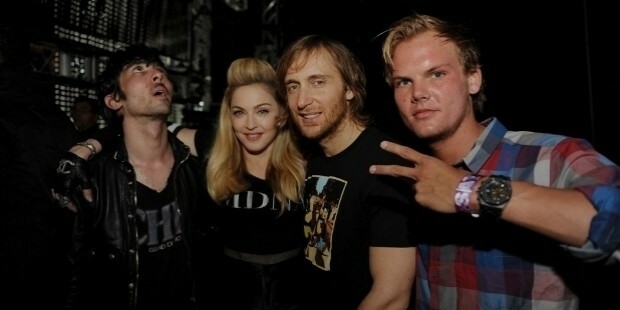 Avicii’s produced the track, “Sunshine” with David Guetta. It was chosen for the Grammy Award in the ‘Best Dance Category Recording’, 2012. Avicii’s albums “True” hit the stands in the Ultra Music Festival, Miami in 2013. His song’s “Wake Me Up’ world premiere was previewed by Pete Tong on BBC radio 1. 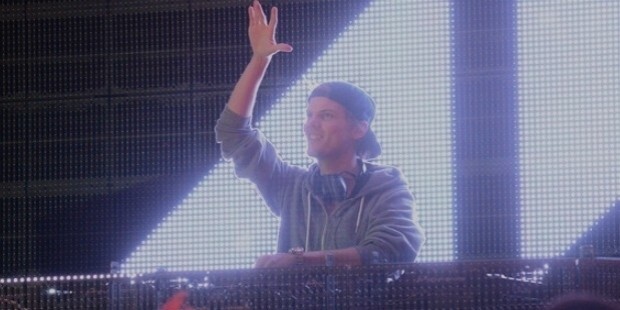 Avicii’s “Silhouettes” reached the Number Five and Number Four positions on the UK Dance charts and on the Billboard Hot Dance Club Songs respectively. He performed at the Lollapalooza Festival, Chicago's Grant Park. Avicii released "I Could Be the One" through LE7ELS, Avicii’s record label in 2012. 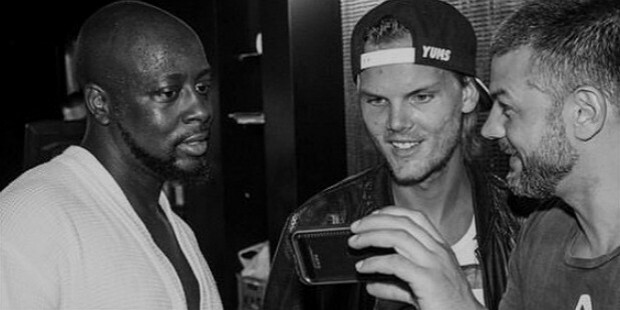 He in collaboration with Ericsson started the ‘Avicii X You Project’. The project was formulated to make the “crowdsourced’ song, which would be one of its kinds. Avicii continued to move from success to success. He was part of the Future Music Festival and toured Australia in 2013. He held concerts in several South American cities. 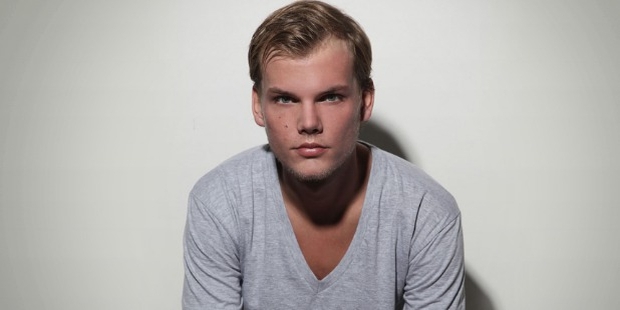 Avicii along with two others composed the anthem for the Eurovision Song Contest 2013. His single song from the album “Addicted to You” broke all records and topped the charts in Australia. Avicii’s success story reached a new high when NRJ, a famous French music radio station launched a new web-station that plays only Avicii’s numbers. Avicii launched an album, True: Avicii By Avicii. It contains all his tracks. Among the albums that Avicii released in the 2015 are; ‘The Days’ and ‘Feeling Good’. His ‘Sophomore Album Stories’ was launched in October 2015. Avicii established ‘House for Hunger’, an initiative to eliminate hunger on a global-scale in 2011. He contributed $1 Million to the charity trust, ‘Feeding America’. He funded the cause of ‘The Feed Foundation’. He won ‘The MTV Europe Music Awards’ for the categories, ‘Best Electronic’ and ‘Best Swedish Act’. Avicii was accorded the ‘Teen Choice Awards’ for ‘Choice EDM Song’ and the ‘World Music Award’ for the World's Best Swedish Act.